St Luke’s Church has been at the centre of Island life for over 150 years, sharing the love of Jesus with our ever-changing community. In 1868 the first St Luke’s church building was built to serve the growing population of Millwall, at the northern end of the Isle of Dogs. 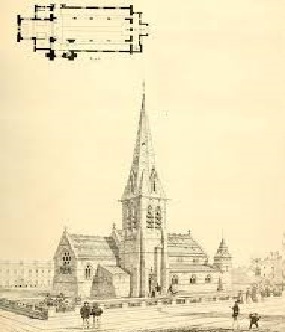 The original church building was bombed during the Second World War, and was subsequently demolished. Worship services, and community activities, continued in a rebuilt St Luke’s building until 2012. 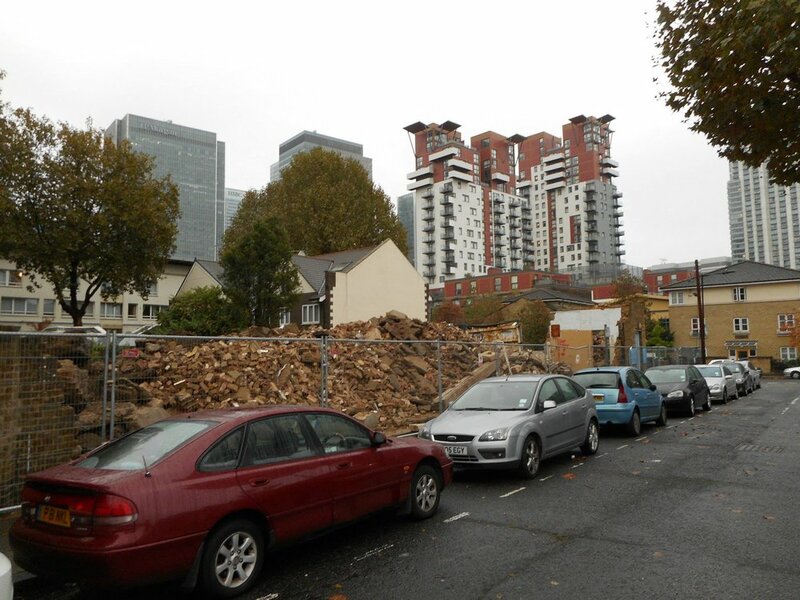 The changing needs of the Isle of Dogs led to a decision to demolish the building a construct a new purpose-built facility fit for the 21st Century. St Luke’s Church now has a brand new home: a place of welcome, hospitality and hope for the people of the Isle of Dogs. It is one hundred and fifty years ago, almost to the day, since the foundation stone of the first St Luke’s church building was laid on this site, and during the intervening years our church and wider community have known good times and hard times. As we share our new home with those around us, we give thanks that, through all the changes of life, Jesus Christ’s love and power remain the same – yesterday, today, and forever. We’d love to connect with you. Please fill out this quick form so that one of us can connect with you.